ArganEsque Moroccan Argan Oil Hair Treatment is a premium residue-free hair treatment that instantly transforms your hair by improving manageability, restoring health and strength, and giving it a brilliant silky finish and radiant shine. This versatile hair treatment can be used to restore over-processed hair damaged by chemicals and environmental conditions. It also revives, hydrates, and untangles hair, wigs, and hair extensions. When applied before coloring it improves the absorption of the color providing a more even application. 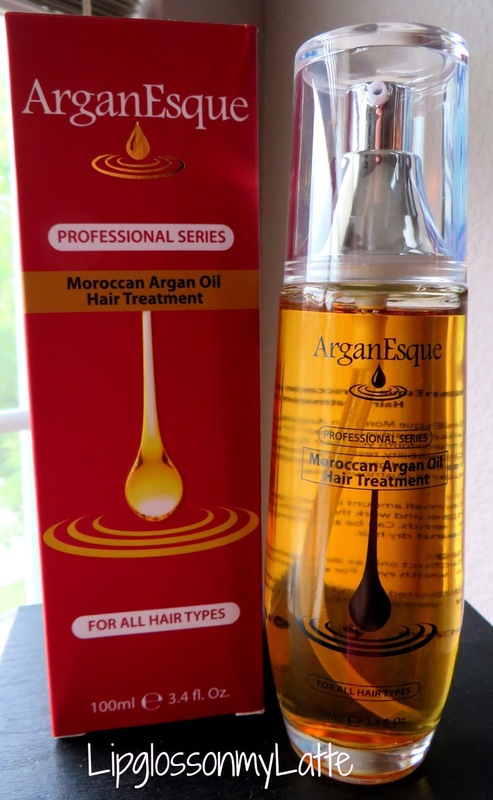 Arganesque Moroccan Oil Treatment is a high quality hair solution which is able to immediately enhance your hair by helping to make it soft and easier to style. It can be applied to soften hair, fix damaged hair, and give your hair a beautiful shine. After I applied the Argan oil to my damp hair it helped to reduce my drying time significantly, which was fabulous for me cause I have a lot of hair. 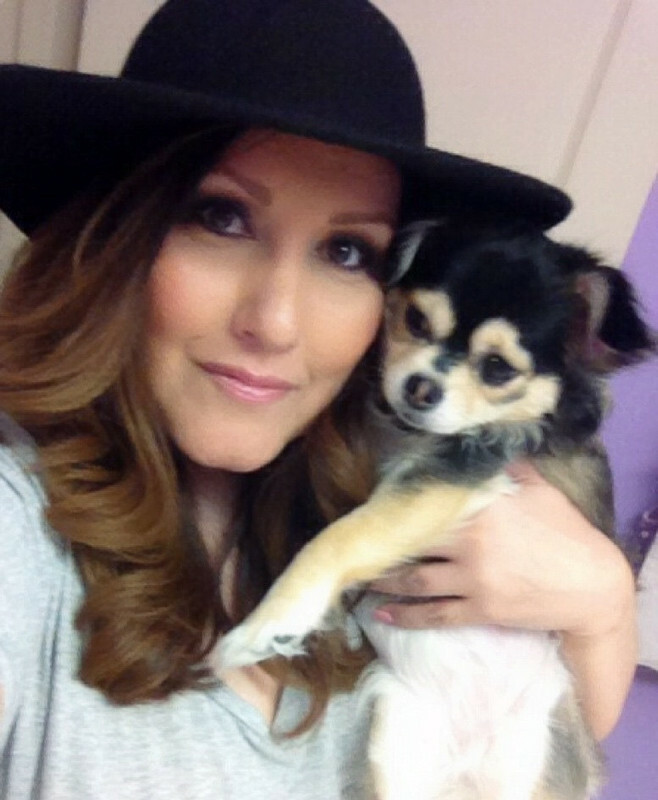 Once my hair was dry it felt very soft and smooth and it looked super healthy! This is a great product, and I'm really loving how well it works on my hair! I would recommend trying this if you're looking for a product to help with managing frizzy hair or just to have your hair look silky soft! For more information you can visit their website here, and feel free to give their Facebook page a like here. Also, this great product is available for purchase through Amazon.com here. *The Arganesque Moroccan Oil Treatment was courtesy of ArganEsque. However all opinions are 100% my own. it sounds like a dream! i haven't tried moroccan argan hair oil yet. thanks gina! have a great week my friend! You would love this stuff Kim! You have a great week as well hun! Yes I use argan oil on my hair and it really helps. Especially since it so damaged. I've heard lots of bloggers and youtubers talk about moroccan argan oil so I should definitely check it out!